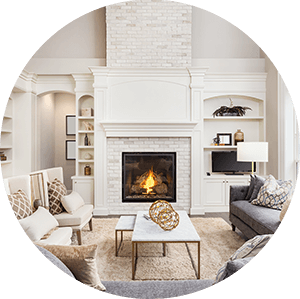 Find homes for sale in the Edgewater community of Colorado. 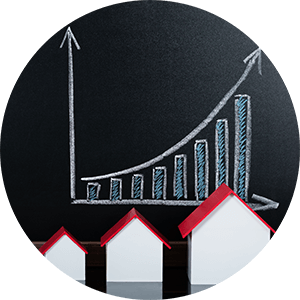 Edgewaterr real estate listings below are the most recent recent homes to hit the market. 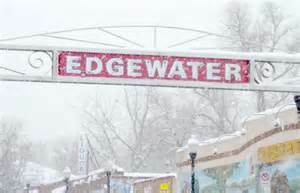 Our Edgewater list of homes includes the entire Downtown MLS database of homes for sale in Edgewater, CO. Since its incorporation on August 17 1901, the City's population has grown from 300 residents to 5,170. Edgewater resident's enjoy quiet, safe neighborhoods with plenty of open space where families can play and spend time together. Edgewater provides a blend of graceful Victorian homes, new homes, tree lined streets, beautiful parks and an historic business district to create a warm, hometown environment. Edgewater's Parks and Recreation Department hosts several community events throughout the year, including Easter egg hunt, Community Picnic, Holiday Lighting, as well as, recreation programs for all ages..
See below for the latest homes for sale in Edgewater or call us today to begin your search!